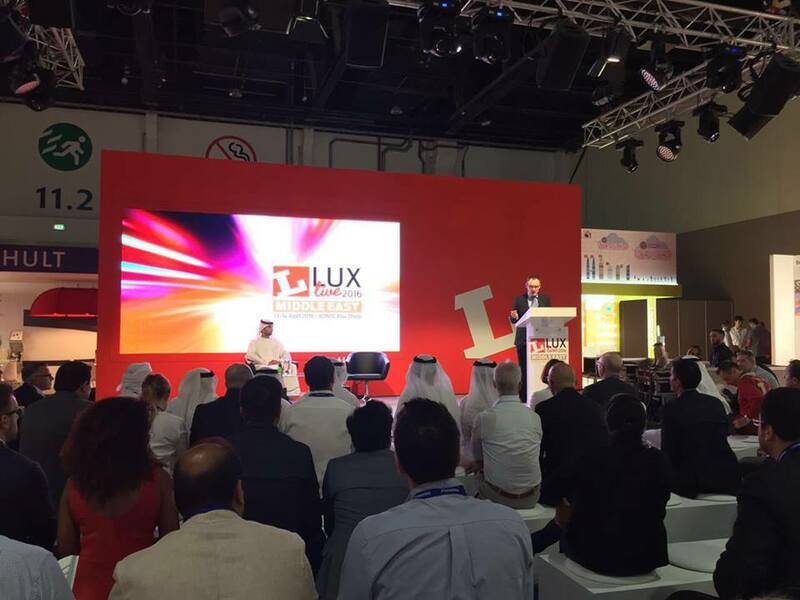 Did you make it to the inaugural Lux Live Middle East? 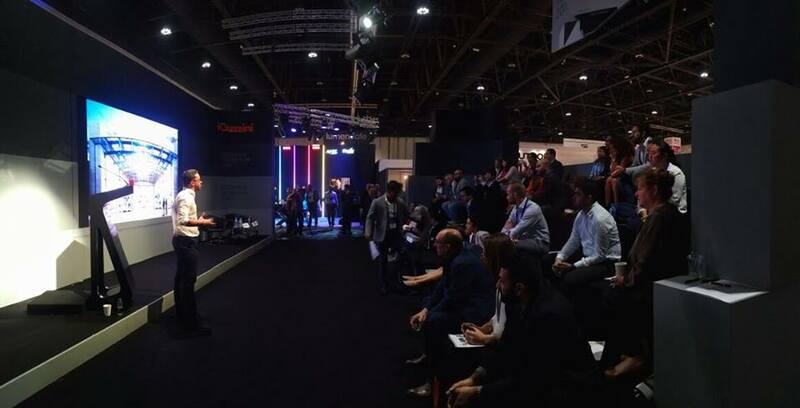 The spectacular two-day lighting event brought together the world’s leading lighting brands, key decision makers & specifiers from across the Middle East at the state-of-the-art Abu Dhabi National Exhibition Centre. 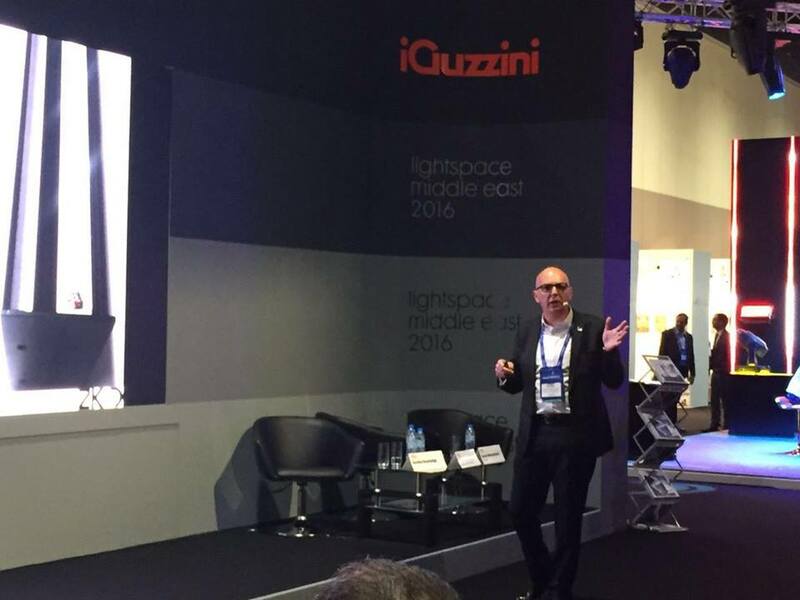 Besides our cool stand at the event, we were the proud sponsors of The lightspace Arena, home to inspirational talks by some of the biggest names in the region and from around the world. We had a great couple of days and look forward to taking part again.